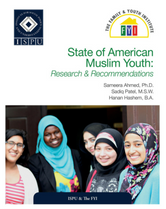 A growing number of American Muslims encounter prejudice in their daily lives. 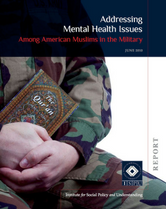 Not surprisingly, they also increasingly make self-reports of emotional stress. 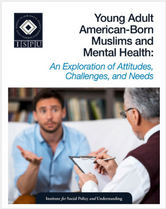 While day-to-day pressures continue to affect American Muslims’ ability to thrive, good recommendations are available to face these challenges. 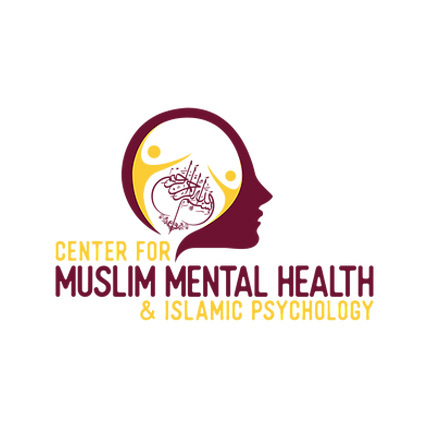 This toolkit includes resources for individuals and mental health professionals to effectively address the unique mental health challenges that Muslims face. 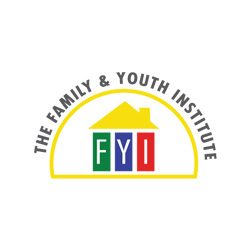 These challenges are not exclusive to adults. 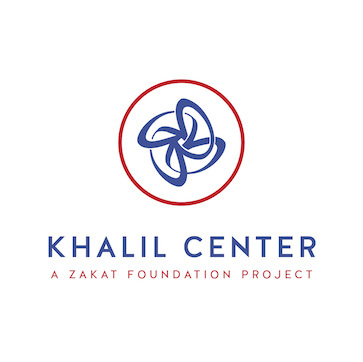 This toolkit also includes specific resources for addressing the needs of American Muslim children who face the added challenge of bullying from peers and adults, alike. 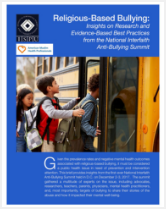 This webinar summarizes the recommendations from our report, Religious-Based Bullying: Insights on Research and Evidence-Based Best Practices from the National Interfaith Anti-Bullying Summit. 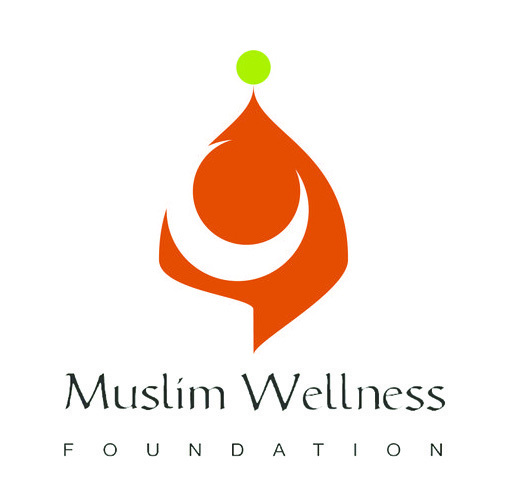 The webinar was sponsored by ISPU, Islamic Networks Group (ING), American Muslim Health Professionals (AMHP), and Sikh Kid 2 Kid. 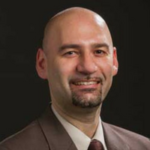 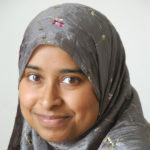 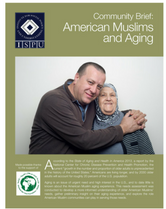 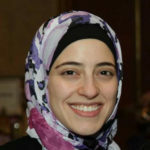 On January 24th, 2017, ISPU and ISNA co-hosted a webinar featuring ISPU Scholars Dr. Ben Herzig and Dr. Hamada Hamid along with mental health practitioner Kameelah Mu’Min Rashad that focused on “Post-Election American Muslim Self-Care.” Panelists discussed how Muslims can best practice self care, how parents can support their children when confronted with bigotry, and the effect that intersections of religion, race, gender, and pre-existing conditions can have on Muslims’ mental health. 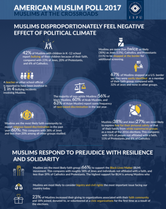 This infographic highlights the stress placed on the American Muslim community as a result of the current political climate. 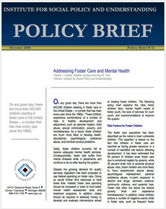 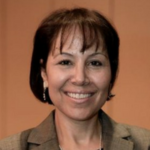 It is important for individuals and mental health professionals to understand these external stresses as they seek to develop solutions to promote emotional well-being. 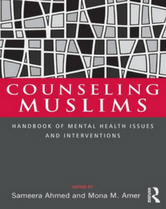 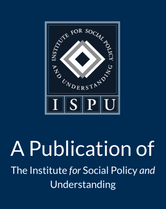 These resources may be helpful for Muslim mental health advocates, though ISPU does not claim responsibility for the content. 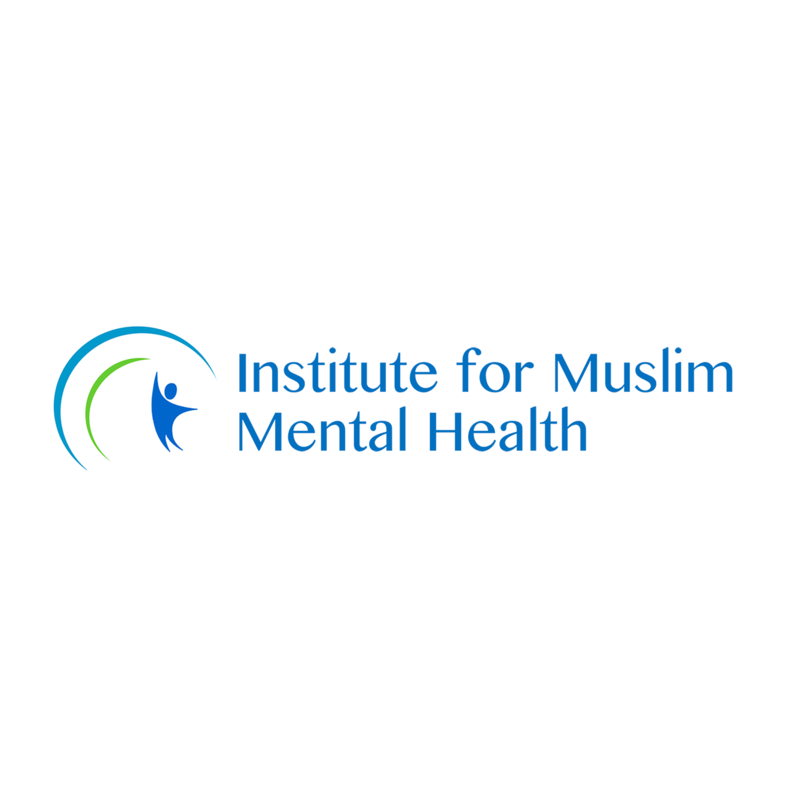 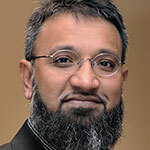 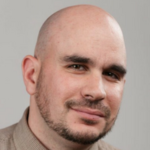 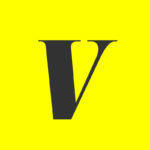 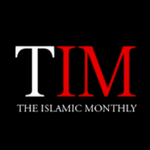 Board of Trustees, Muslim Mental Health Inc.